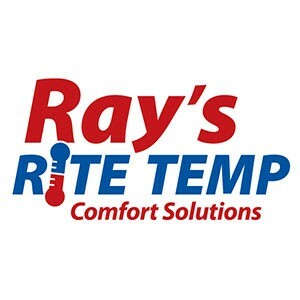 Ray’s Heating & Air is committed to providing the best possible service and installation of Heating and Air Conditioning equipment. We choose to offer only quality brands we can get behind. 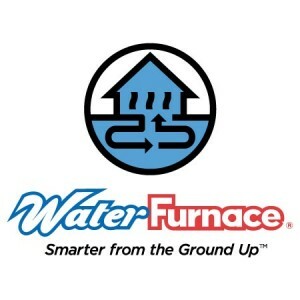 To learn more about the brands we offer, please take a look at the following.